Music, Street Fairs and A SOLAR ECLIPSE!! There's so much going on this week in our area and way beyond to keep your whole family happy, full and entertained. Enjoy! Now in its seventh year the Morristown Jazz & Blues Festival is one of the summer’s most popular free music festivals. 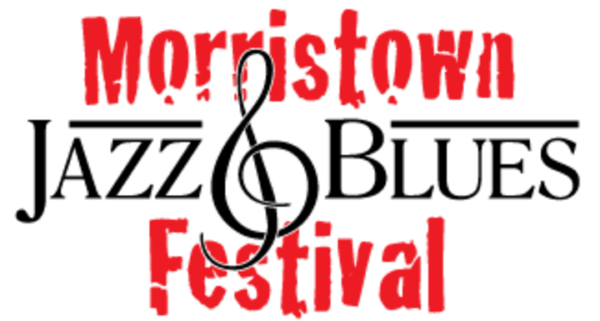 Thanks to Mayor Tim Dougherty and the Town of Morristown, music fans of all ages enjoy great performances on the beautiful Green located in the center of the historic town. Parking is available in the many public lots and the train station is just a couple of blocks away. Visitors come for the weekend and enjoy all that Morristown has to offer from historical sites to great shops and restaurants. Always on the third Saturday in August, this summer’s festival will be on Saturday, August 19, so make your plans now. Food lovers won't want to miss this one-day festival with 25 food trucks selling something for nearly every appetite. Festivities also include live music and children's activities. Proceeds benefit the Chester First Aid Squad and The Historic Chester Business Association; Supporting the Chester Food Pantry. Delicious food, handcrafted and non-handcrafted items, fine arts, live music, rides, and so much more will make for a memorable family day. The event is held rain and shine. For the first time in 99 years, a total solar eclipse will pass over America, and you are invited to see it (a live viewing via a NASA feed) and make crafts celebrating this momentum event. Jane is lost in the jungle and no longer has use of her trusted GPS. With the help of her new friend, Tarzan, and his jungle animal family, she is able to navigate through the trees to her camp site. Kids will get a chance to “monkey around” with the characters throughout this performance and be part of the show! With a little imagination, they will become different jungle animals, assisting Jane as she treks through the trees. A surprise awaits her when she reaches her camp – what can it be?